Our goal is to provide avenues for teenagers to discover who Jesus is and show them how to walk out their faith daily. 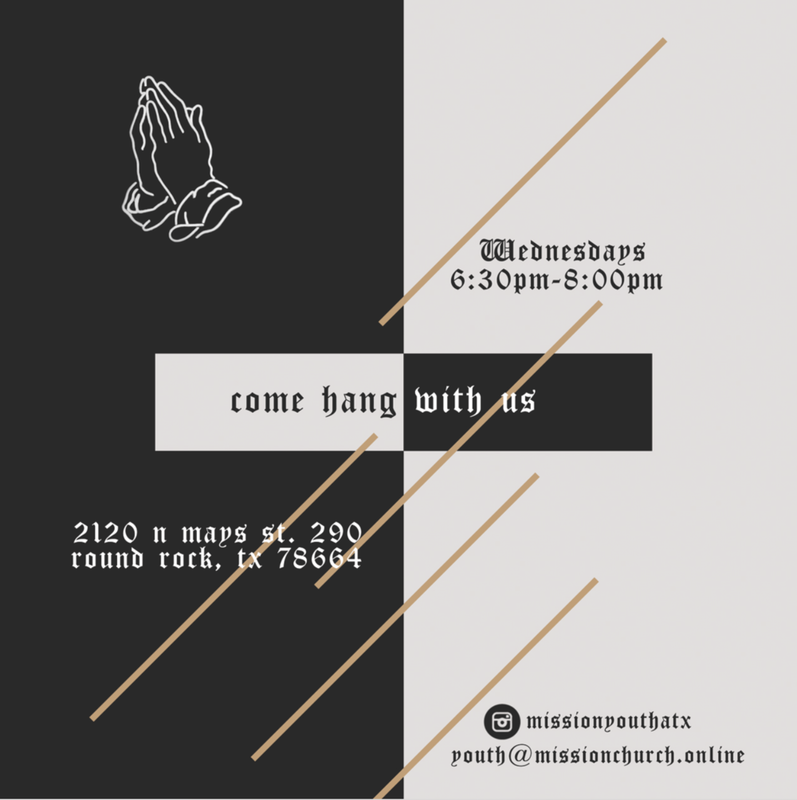 Our Youth (Middle School & High School) meet every Wednesday night from 6:30PM-8PM at Mission Church. This gives students an opportunity to build lasting friendships, discover what it means to live for Jesus through teaching from the bible, and having lots of fun playing games and sports all lead by our awesome leadership team. 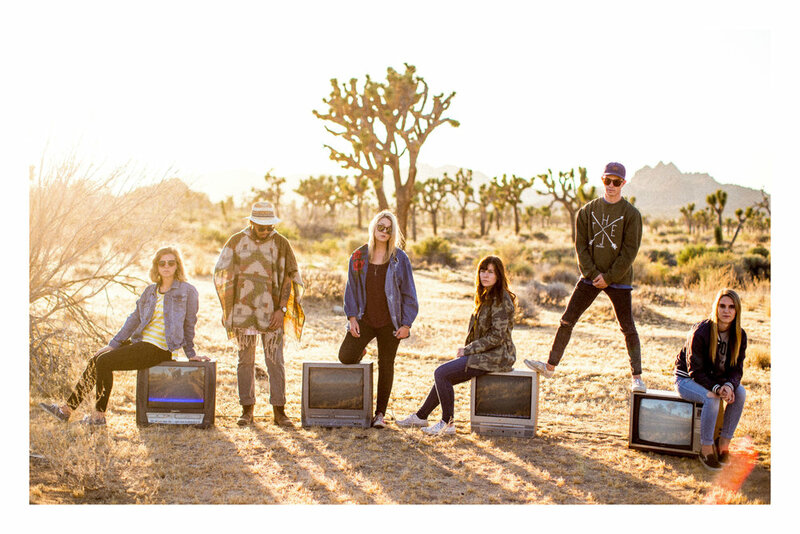 want to join our youth leadership team? have a question about youth?